Mimpi is an e-commerce directed consumer marketing company that offers luxurious yet affordable mattresses online. They have taken a stagnant and old-fashioned industry and applied a successful, modern retail model into it – by selling mattresses exclusively online. What are the biggest problems you can face when buying a mattress? Mimpi recognised these problems and addressed them by developing a contemporary mattress brand that provides great comfort and an amazing sleep surface, whilst simplifying the purchase process by creating an easy and friendly purchase experience at an affordable price. What makes Mimpi so unique? Mimpi innovates in terms of design and delivery. They do not offer a large variety of mattress choices, but they offer a simple, straightforward solution based on quality, efficiency and price. They sell exclusively online, which simplifies the supply chain by cutting out the middleman, and allows them to sell luxury mattresses at ? of its usual retail price at traditional stores. 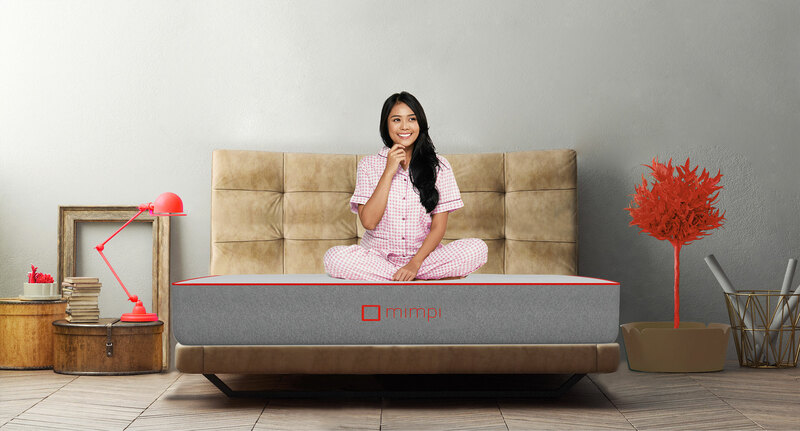 Mimpi also uses smart logistics and a new compression technology to ship their mattresses in a box. Compression technology uses a vacuum to compress the mattress in order to be able to pack and ship it in the smallest box possible. This allows Mimpi to cut courier costs. Upon arrival at your home, the mattress will return to its original shape once you open the vacuum packaging. Mattress shopping can be a tedious, confusing, and even an expensive experience. You can end up buying an uncomfortable mattress even though you paid a lot of money for it. Mimpi offers a simple solution for these problems, and guarantees great quality products. You receive a free 100-day trial of your chosen mattress, and you can return the mattress if you don’t like it. What’s even better is, Mimpi is committed to donating all mattresses returned by customers to orphanages and non-profit organisations in Indonesia!